How stupid does this sound? Margarito cheated once for sure and most likely many more times than that and he gets called a warrior? A warrior is Arturo Gatti, Micky Ward, Juan Manuel Marquez, Marco Antonio Barrera, Erik Morales, Miguel Cotto, among others. 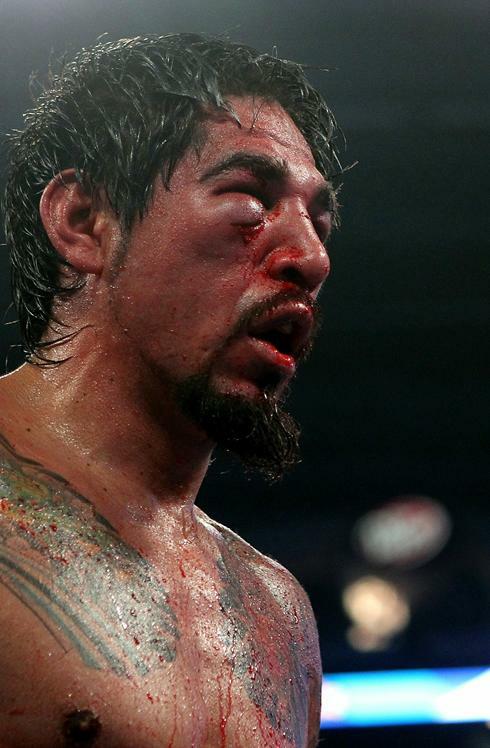 Calling Margarito a warrior does a massive disservice to those in boxing who actually deserve it. To those that poured their heart and soul into this sport without having to resort to the sort of thing Margarito has done (more than once, in my opinion). So lets just save the warrior talk for the actual warriors and leave Margarito with the legacy he created for himself; cheater.